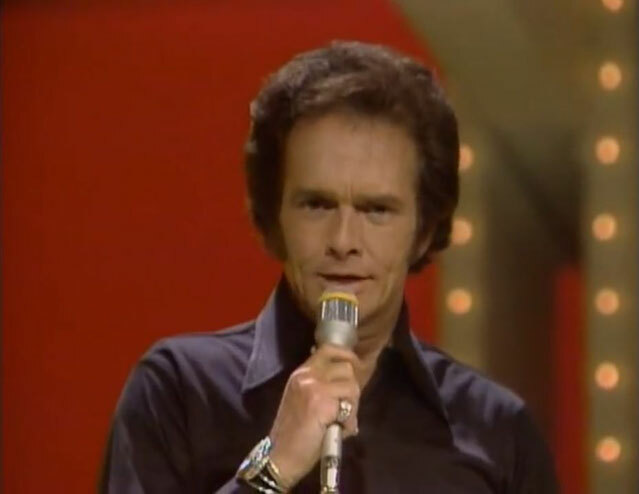 Merle Haggard performs "Movin' On"
"Movin' On" is a song written and recorded by American country music singer Merle Haggard and The Strangers. It was released in May 1975 as the third single and partial title track from the album Keep Movin' On. Originally, it was the theme song to the 1974-1976 NBC-TV series of the same name and references the lead characters of the series, Sonny Pruitt and Will Chandler, by name. A full-length version of the song was released as a single in 1975, and it topped the Billboard Hot Country Singles chart that July. 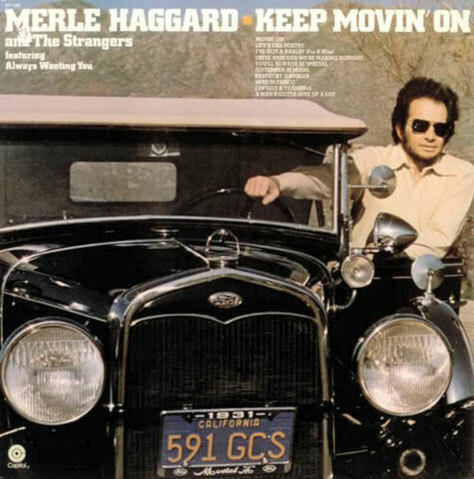 In addition to serving as the main theme to Movin' On, the song was among many in country music to pay homage to the American over-the-road truck driver. It should not be confused with the country standard "I'm Moving On" by Hank Snow. The white line is the life line to a nation. And men like Will and Sonny make it move. Doin' what they best know how to do. 'Cause men become addicted to the grind. And a steady hand to pull that load behind.